Pre-season training has now started every Tuesday evening 9-10 at Werneth Schools Sports Hall. 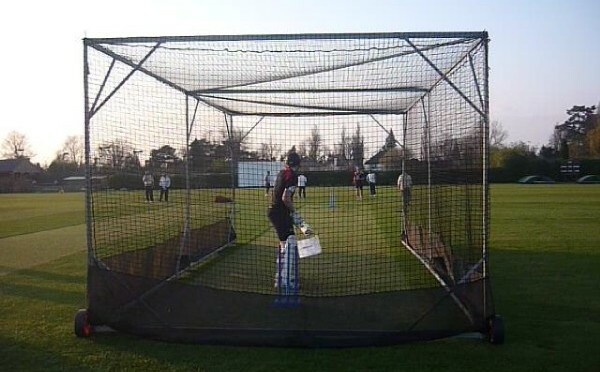 Outdoor training usually starts in April, date depending on weather, on a Wednesday evening 18:30-20:30. All are welcome including any of the older junior players who may be eligible for selection. If you are a new (or Old!) player looking for a new club, please feel free to come down and join our us. If you would like to contact us prior to coming down click here.